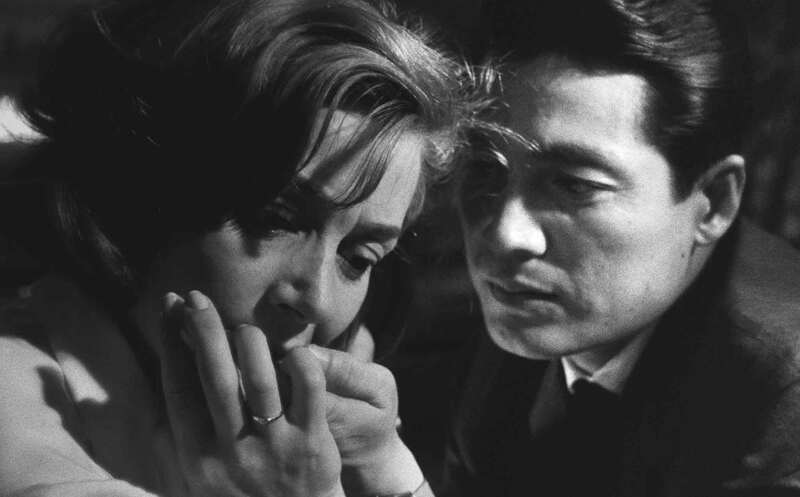 Read my whole review of Hiroshima Mon Amour, out this Friday in a stunning new 4K restoration at the Film Forum in NYC and other repertory houses across the country, at Slant Magazine. This entry was posted in film, movie reviews and tagged alain resnais, emmanuelle riva, film forum, hiroshima mon amour, slant magazine. Bookmark the permalink.